Also Plays Under: "aba20" on Pokerstars. Townsend formerly played under "Brian Townsend" on Full Tilt Poker when he was still a "red pro" on the site. In addition, Townsend publicly admitted to multi-accounting on both Full Tilt Poker and Pokerstars in the summer of 2008 - his "second alias" on Full Tilt Poker was "Stellarnebula". 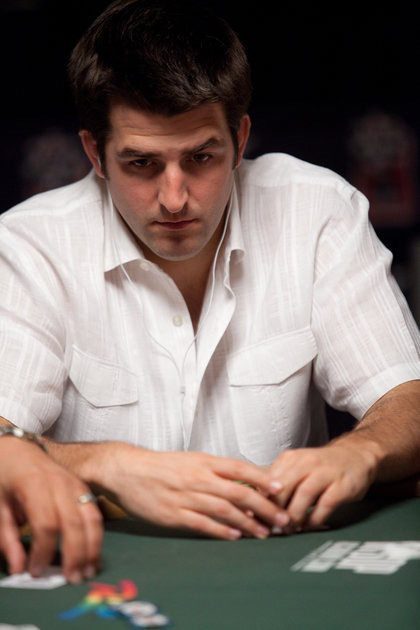 Online Notes: Brian "sbrugby" Townsend burst onto the online poker scene in 2006/early 2007. Townsend was introduced to the game of poker through a weekly small buy-in game in college. Like many other college kids during the "Moneymaker boom", Townsend decided to deposit on Party Poker. 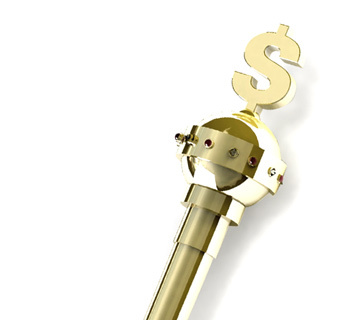 Townsend busted his initial deposit ($50), redeposited and then never looked back. "sbrugby" started out playing Limit Hold'em, but quickly made the switch to No Limit Hold'em after realizing that he was stronger in that game. Townsend quickly moved up in limits, switching from low limit games to some of the biggest games in the world in less than a year. Brian "sbrugby" Townsend has had a great deal of success during his career as a poker player, with most of this success coming in 2006-07. As of late, Townsend's luck hasn't been so good - according to HighStakesDB.com, Townsend is currently down about $2.5 million on Full Tilt Poker in 2010. Live Notes: "sbrugby" doesn't seem to be a fan of the "live" tournament circuit. He seems to prefer staying close to his home in California and playing online, rather than making the trip to Vegas or overseas to play in "live" tournaments. Townsend has around $366k in total lifetime tournament cashes. His biggest cash came in the $40k NLHE 40th Anniversary event at the 2009 World Series of Poker, when he finished in 13th place for $128,665. 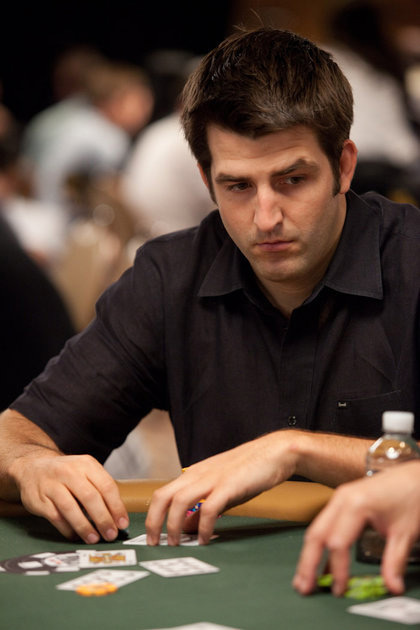 Townsend also managed to win the "Nets vs Vets" edition of Poker After Dark Season 4 in July of 2008, when he managed to best Doyle Brunson to take down the event. Brian Townsend was also involved in the "Big Game" in June of 2007, when he decided to make the trip to Las Vegas to play against the likes of Patrik Antonius, Sammy Farha and Bobby Baldwin. Other Notes and Info: -was formerly one of the lead instructors at Cardrunners.com, but decided to step down in June of 2010 to "focus on poker". -was also formerly a "red pro" on Full Tilt Poker, and has since gone back to his traditional "sbrugby" alias on the site. -went to the University of California at Santa Barbara, where he graduated with a degree in Electrical Engineering. He had started a PhD program when he elected to drop out to pursue poker full time. -had his "red pro" status suspended by Full Tilt Poker in 2009 for one month after admitting to purchasing 30,000 hands of games that he wasn't involved in to help gain information on "Isildur1"